Lilith shares with Eve a few eye-opening tidbits about Adam. Rebecca Ritchie (1951 – 2009) was a playwright. RACHEL CALOF, a play for children, was Ritchie's 12th work for the stage. Her COMEDY BUYING A BRASSIERE was a 2001 finalist in Actors Theatre of Louisville's National Ten-Minute Play Contest. THE SHIVA QUEEN and A PERSONAL EXCHANGE were produced by the Jewish Ensemble Theatre, Bloomfield, Mich. Her comedy/drama THE CRUSTACEAN WALTZ was co-winner of the 1998 Helen Mintz Award for Playwriting Excellence and winner of Artvoice magazine's Artie Award for outstanding new play of the 1998 – 1999 Western New York season. AN UNORTHODOX ARRANGEMENT won the new play "Artie" for the 1995 – 1996 season and the Dorothy Silver Playwriting Competition of the Mandel Jewish Community Center of Cleveland. 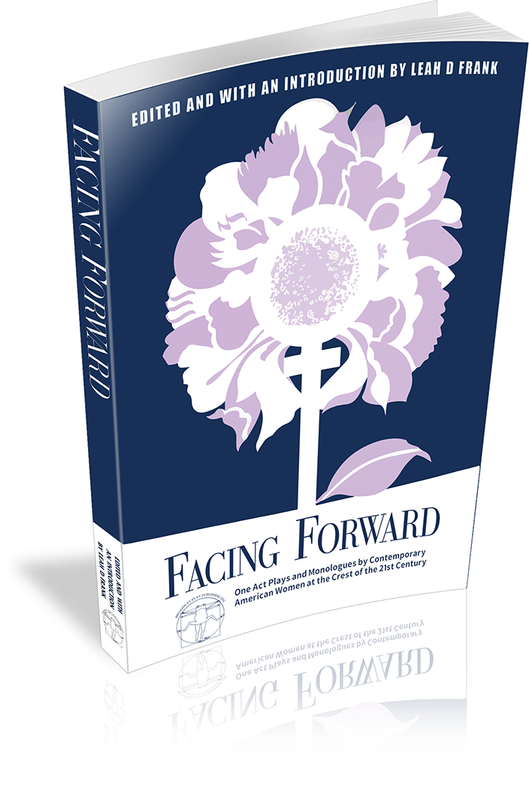 Ritchie's one-act comedy IN THE BEGINNING was published in Facing Forward, an anthology of one acts and monologues by women (Frank, Leah, ed., Broadway Play Publishing, 1995). It has been included in the American Literature Syllabus at the University of Oviedo, Spain. Excerpts from Ritchie's plays have appeared in Best Stage Scenes of 1997, Best Stage Monologues for Women 1998 and Best Stage Monologues for Men 1998 (Beard, J., ed., Smith and Krause). Ritchie's other works for the stage include THE GRATZ DELUSION, about Rebecca Gratz, the first Jewish American feminist, and Box Lunch. Ritchie was a member of The Dramatists Guild of America, the International Centre for Women Playwrights (for which she wrote the "Play Doctor" article on dramatic structure for the Seasons Newsletter) and Polaris North. For many years she was a member of the Western New York Playwrights Workshop under the direction of Emanuel Fried. A native of Baltimore, she was a graduate of Goucher College and the Law School of the University of Pennsylvania. She was general counsel of Univera Healthcare, an Excellus company.